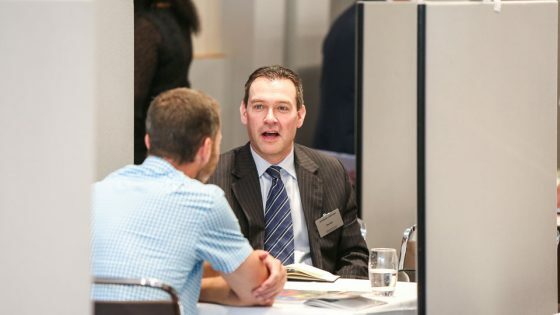 Register today for the Education Forum Forum – it’s FREE for you to attend and could help you reduce expenditure by matching you up with innovative suppliers. 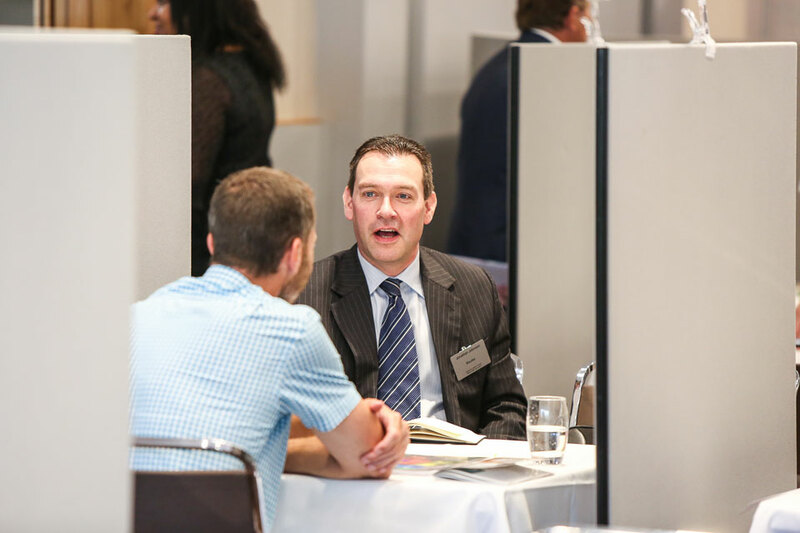 As one of our VIP guests, you’ll be joining just 65 other senior education procurement professionals who are attending the event to network, learn and forge new business relationships. 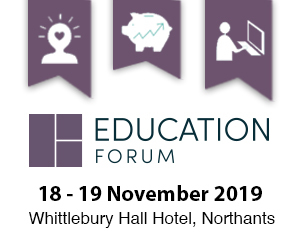 Taking place on November 18th & 19th at the Whittlebury Hall, Northamptonshire, the Education Forum provides a platform for new business connections. However, we have just 65 VIP tickets available, so you’ll need to act swiftly to secure your place – Register here today! 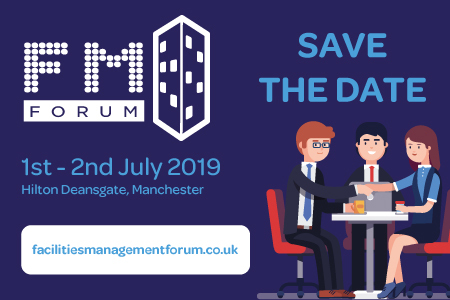 Alternatively, if you’re an education supplier and would like to present your solutions as part of the Education Forum, contact Hay on 01992 374 098 / j.lane@forumevents.co.uk.